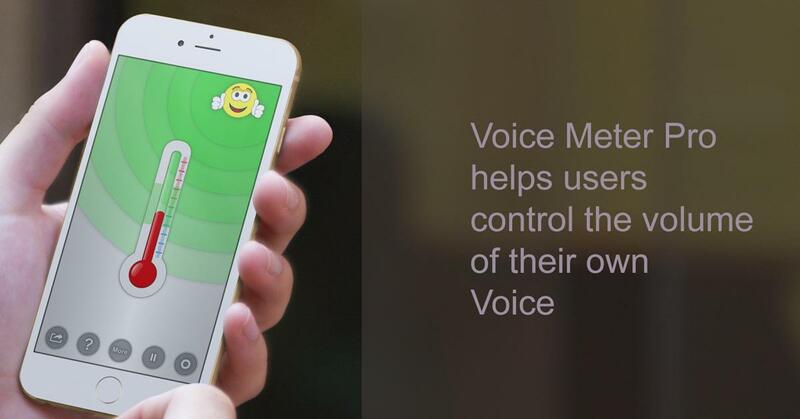 The “Voice Meter Pro” app for the iPad, iPhone and iPod touch, is a simple, but effective app that helps children with autism spectrum disorders (ASD’s) (or any other child or group of children) monitor the volume of their own voice/s in a Fun and Engaging way. 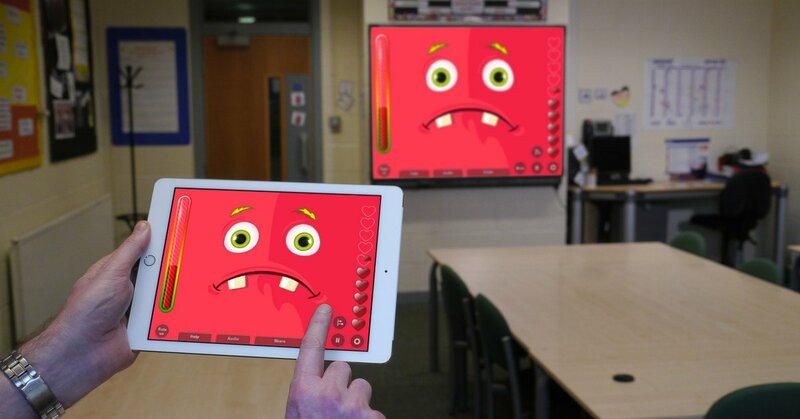 Too Noisy – Control Classroom noise in a FUN way! A Noise Level Meter built to help control the noise level of groups of children. 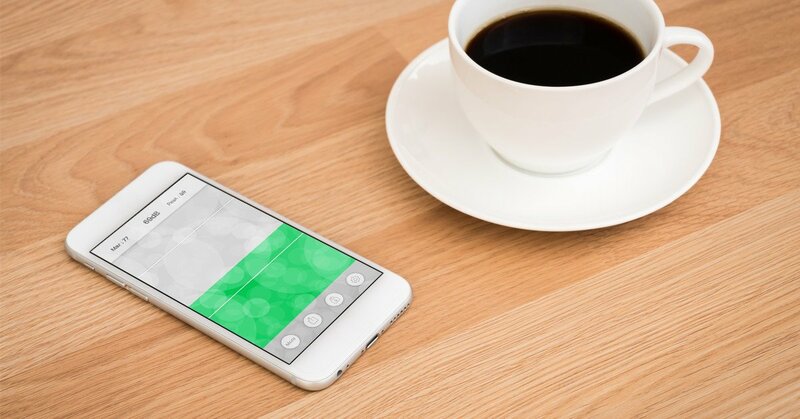 As the noise level in a classroom increases beyond an acceptable level the noise level meter dynamically indicates the level of noise, and the background graphics within the app change to reflect the noise levels. The “Voice Volume Meter” app for the iPad, iPhone and iPod touch, is a simple, but effective app that helps children with autism spectrum disorders (ASD’s) (or any other child or group of children) monitor the volume of their own voice/s in a Fun and Engaging way. 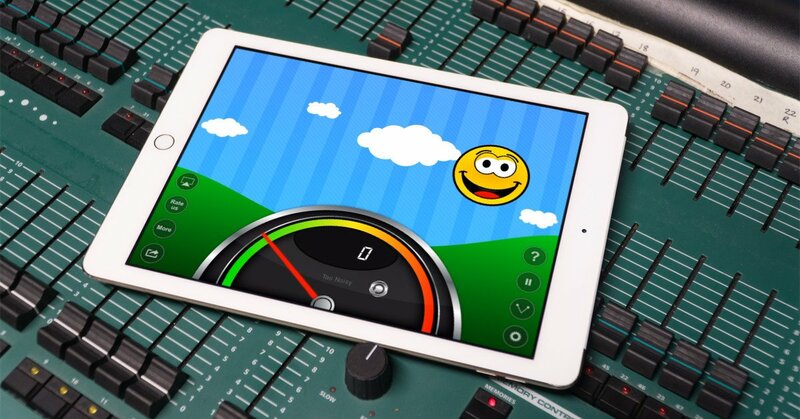 A Noise Level Meter for the iPad aimed at younger age groups (4-7 year olds). As the childrens noise level increases beyond an acceptable level the Monster will get upset and start crying. This app is a great way to get young children to control their own noise levels in a fun and engaging way, with sound effects and a “Heart Awards” system built in that be controlled by the responsible adult. “Noisy? 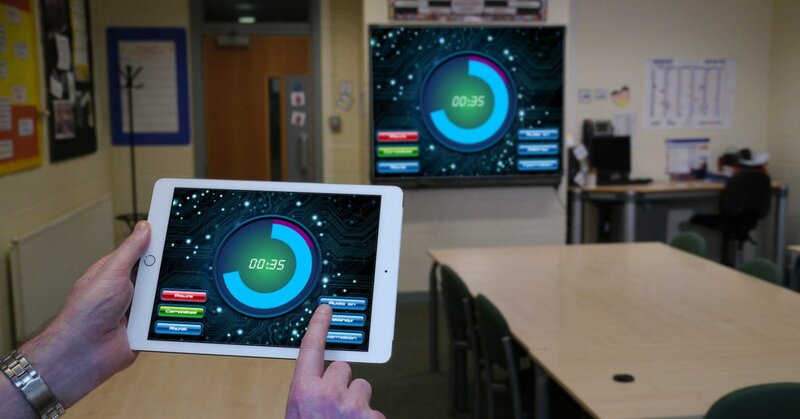 Pro” Takes a new approach to managing classroom noise levels by rewarding students for keeping noise levels under control over a period of time. They are presented with Awards after noise levels have been acceptablebased on the criteria decided by the Teacher. This is a fun and effective app. 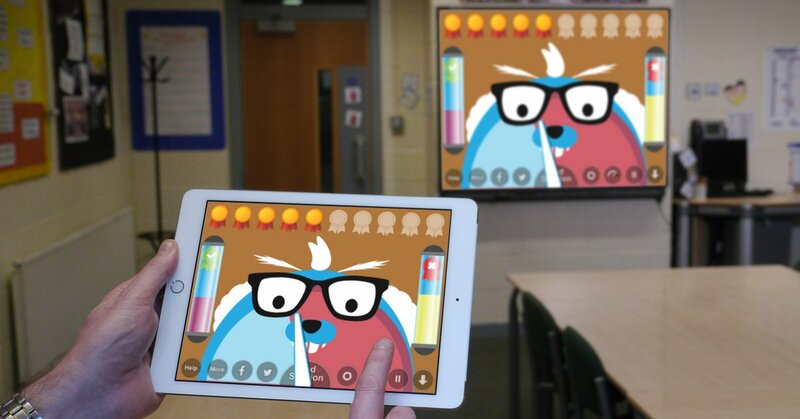 A Fun classroom management tool for Teachers, that will engage and entertain students. The Random Name Selector is a Fun (and fair) way to select students for that special task or to answer that question. Divide your class into teams in a fun way! 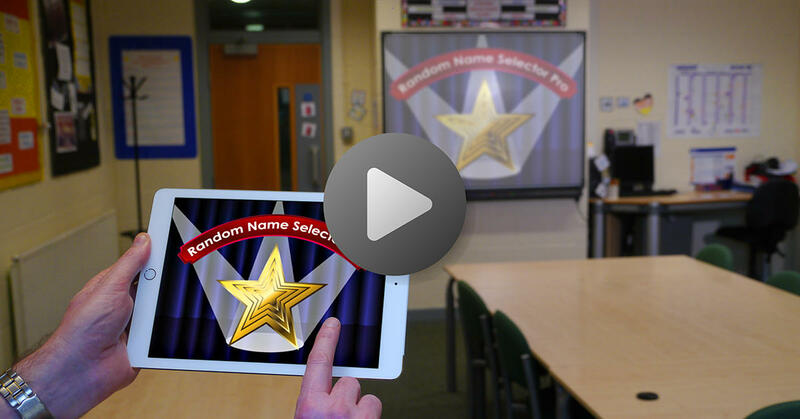 Bring your Classroom Management into the 21st century with the Random Team Selector. Do you need to divide your class (or a part of your class) into a number of groups (or teams) for class activities? Why not do this in a Fun and Engaging way with the Random Team Selector App? 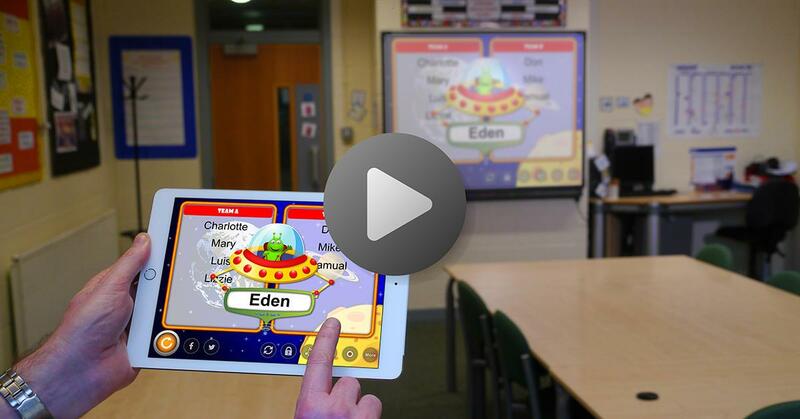 This Futuristic Classroom timer app for Teachers, with its high quality animations, graphics and sound effects, helps class and group tasks get completed in a fun and efficient way. The timer can be set from one second! up to one hour. 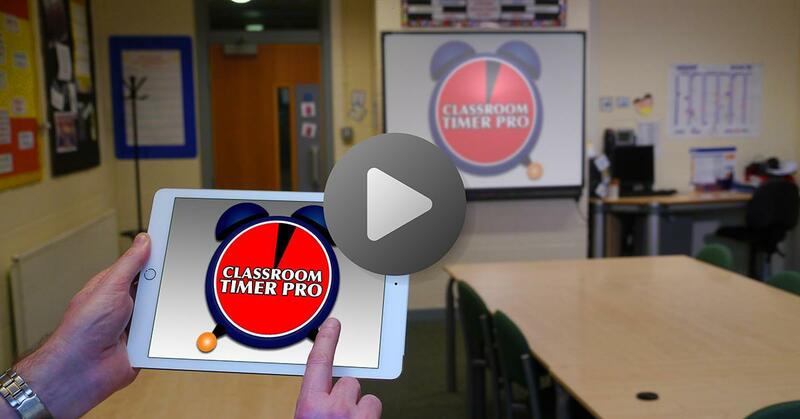 The “Cartoon Timer” app for the iPad, iPhone and iPod touch, is a fun Classroom Timer app (FREE for the Lite version). 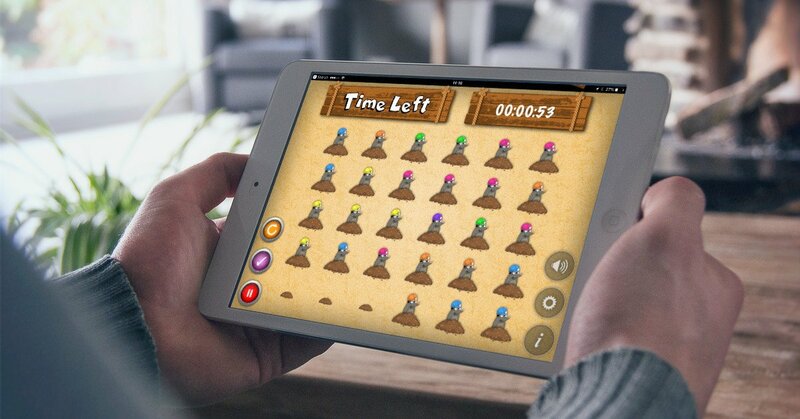 Teachers can use this app to engage students in completing a task before all the moles dissappear!. Once the task is complete the teacher taps the tick button and an animation shows the children how many moles they caught! If they run out of time another animation plays to tell them so. The timer can be set from one minute up to several hours. “This Fun classroom app allows the Teacher (or responsible adult) to take on the role of a Quiz Question Master or game show host with the class/students taking on the role of the contestants. 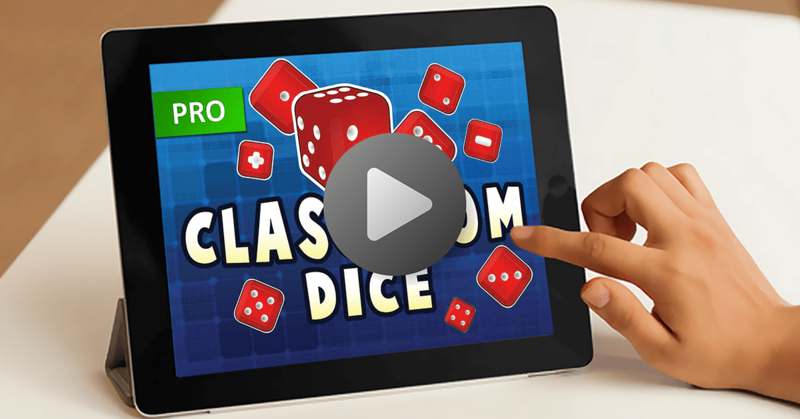 A Fun virtual Dice App for Teachers and Students alike, that will engage and entertain. This virtual dice app can be used for classroom games, help understanding of addition, subtraction, positive and negative numbers, or probability. A Simple Fun Timer, designed for teachers or anyone else who needs to set timed tasks for groups of children in a classroom or similar environment.